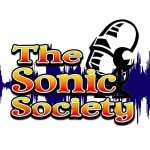 This week I did a little guest hosting on the Sonic Society podcast, filling in for host Jack Ward. 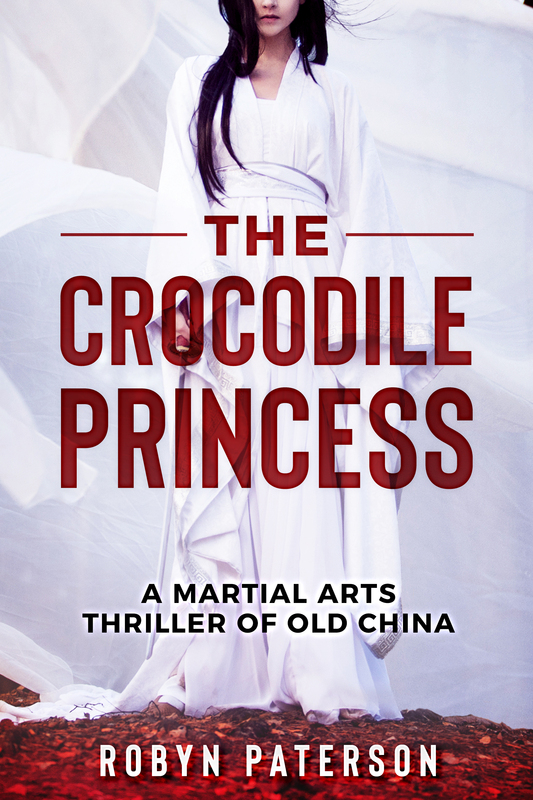 It was especially cool because I got to introduce a new audio drama group, Lifehouse Theatre on the Air, doing a great presention of my favorite novel- The Count of Monte Christo. My part in it is pretty short, but it was still fun to sit in the command chair for once! Thanks Jack! 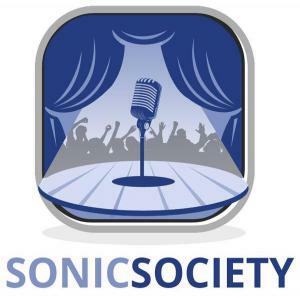 The Sonic Society » Episode 261- Count on It!. In honor of the Leviathan Chronicles reaching its season finale, I decided to make a point of giving it a listen and checked out the first Chapter. I don’t listen to as many new shows as I used to, and what I knew of the premise for this one didn’t interest me much. The moment I hear the world “immortal” in anything these days it gets the same reaction that the word “vampire” does- “ZZZZZZZZZZZZZZZzzzzzzzzzzzzzzzz”. It’s like RAID for my interest- kills it dead! However, now that I’ve given it a listen, I have to say that is one sweet piece of audio engineering! Really, it’s easily one of the best engineered things being done in audio drama right now- just gorgeous. Story-wise it’s tough to say based on one episode, especially since the first episode feels like Tom Clancy wrote it, but with a twist. Tom Clancy’s dialogue is awkward and wooden, but his narration is usually pretty solid if not fancy. 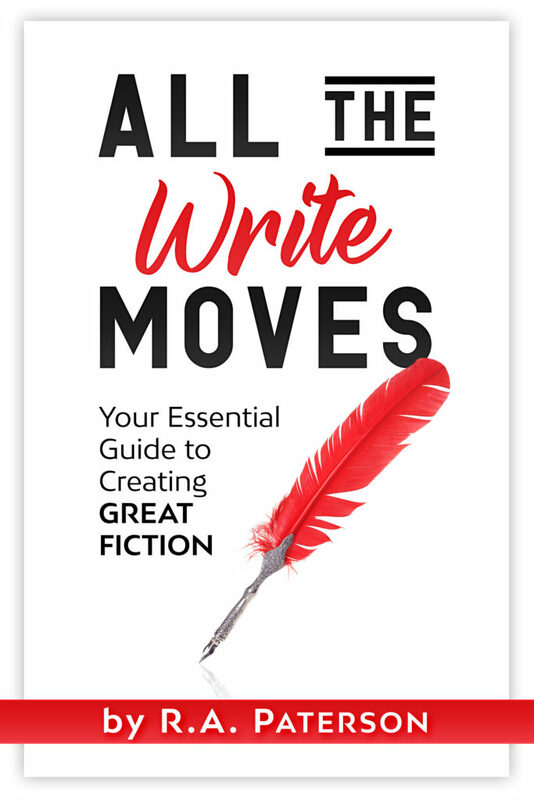 Here, the narration is awkward and stiff (typical newbie AD writer issues with the narrator describing sounds to us, and giving us a lot more information than necessary- issues that I expect gets corrected later on after he got some feedback) but the dialogue is really solid and flows well. The acting is also good, and the actors well chosen for this roles.